Andy and Dan are joined by the rough 'n' tumble crew from Skully's Food Truck (!!!) 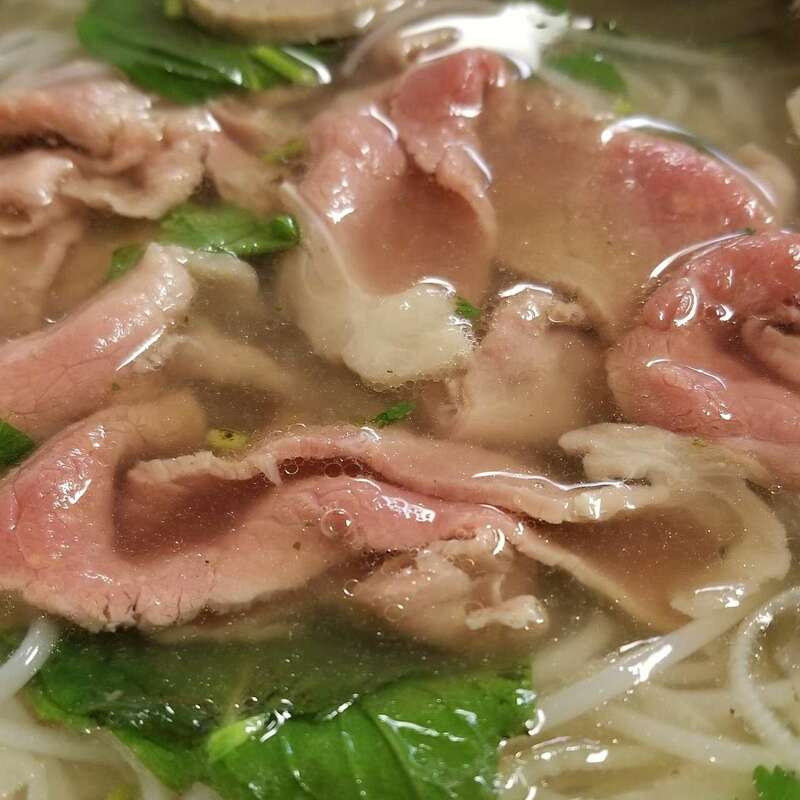 to discuss the dishes and legacy of Pho Kim, the relatively new Vietnamese spot on south Campbell, as well as talk about the founding, food, and future of Skully's. There's also a fake Food Mail segment at the end.